Mejuri is a well-known Toronto based lifestyle brand — One you probably already know of by now. It’s had immense success as it encompasses high quality jewelry without the whopping retail prices. Expanding their ventures, Mejuri is now launching a new candle line. 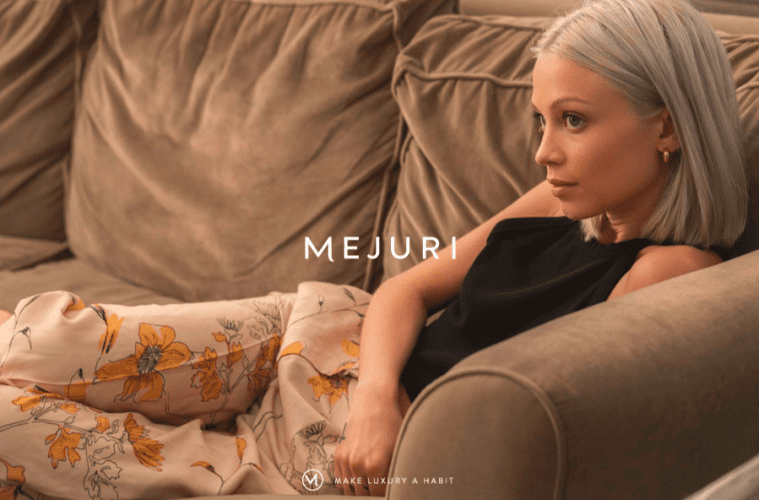 HOLR chatted with CEO Noura Sakkijha and Creative Director Justine Lancon on the brand, the new line, and what customers can expect from Mejuri in the future. HOLR: Tell us about Mejuri. How did it come to be? 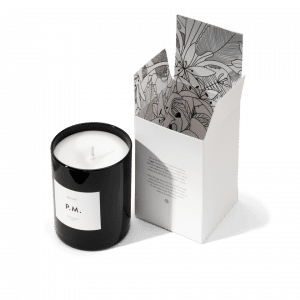 HOLR: What inspired you to start the new candle line? Noura: It’s a very organic evolution for us as a “lifestyle” brand. We started to introduce complementary products around the idea of making luxury a habit. Our travel case has a very practical link with fine jewelry; for the candle it’s less functional but seemed like a natural move for us. As we’ve built the brand, and in particular our showrooms, the question of scent came up again and again! HOLR: What inspired the scents behind the candles? Justine: We worked very closely with Brennan Moore, our candle developer, which was very important. I had in mind the scent I wanted but it’s much more difficult to describe it when you don’t have a “professional nose”. So we smelled things – tons of fragrances – Brennan brought back some smells from Grasse, and classic French soaps. And we started from there, refining around one main direction. For example, both candles have jasmine in common, but the way it’s combined with top and base notes creates a completely different smell. 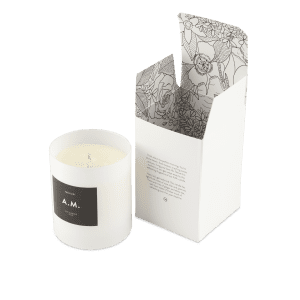 In the end, we wanted the scents to represent moments we had in mind; for example, for the A.M. one we had a morning at a beach house in mind, the smell has something sandy to it. HOLR: Mejuri has a very distinct, recognizable aesthetic. How did that come to be? Justine: I think it has to do with the fact that our brand is not fabricated. It’s infused with our personality, so our aesthetic is based on what we really like, from jewelry design to a colour or furniture design. It’s very refined; in everything we create there is a purpose, but it’s also very approachable. For example, our photography is never over-produced, our models very natural; it’s about being real. HOLR: What can customers expect from Mejuri in the future? Noura: More designs that fit our everyday. We’ll continue to focus on our sleek, pure aesthetics, and creating pieces with meaning. We’ll be introducing more lifestyle products, continuing our offline presence, sharing more style tips, and launching exciting new campaigns. For more on your favourite lifestyle brands, follow us @HOLRMagazine.